Solar Costs have Gone Down! The cost of solar has gone every year for the last 5 years. In fact, the cost of the average solar system has dramatically dropped almost 50% in the last couple of years. An average residential system can range from $12k to $30k so it is on par with a car purchase. The systems are WARRANTIED for power production for 25 years so you have years of power generation. Solar is now competing in costs with your utility. 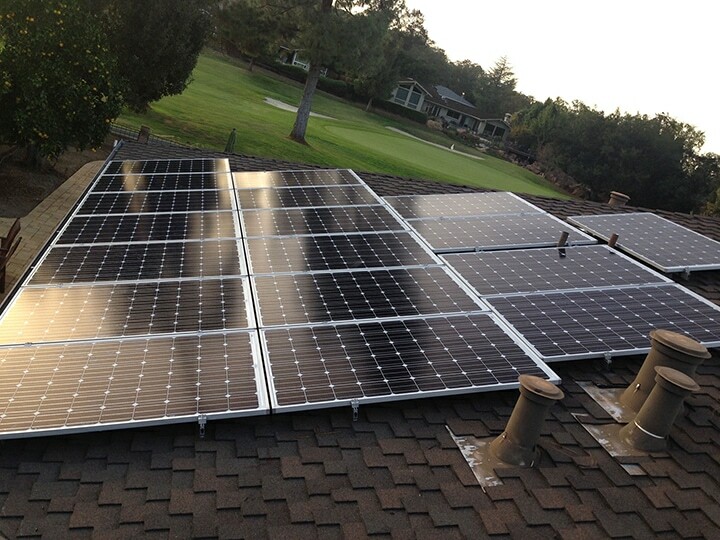 When you go solar, you are adding value to your home, unlike paying the utility. There is data proving solar increases resale value of your home if you own the system. Studies by Lawrence Livermore Laboratories, Berkeley and the University of North Carolina have found solar holds its value in resale of solar home or business.